So this is already part seven? Time is just running, I guess. And while still having a cold, I feel that much better today, I might even go out for some food shopping… But first of all here is a part on Sydney again, this time on the harbour area and ferries, one of the best things in Sydney as part of my 10-Days-Special on Australia. Except from the beaches like Manly or Bondi, it was the harbour area, I liked best. I love taking a boat as part of the normal public transport and watch the city from the water and see other people on the water too! 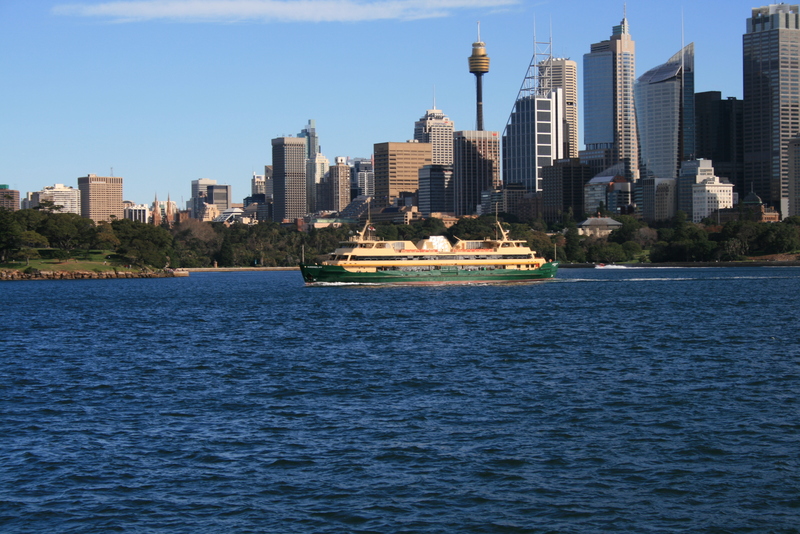 Ferries run from and to Circular Quay, which might still belong to the CBD or The Rocks and is just around the corner of the opera and the Botanic Garden. Especially worth it is the ferry to Manly as you can see all of the harbour and get to a nice beach when taking it. If you can, try to take the ferry back to the CBD around sunset and you’ll get wonderful pictures of the opera and harbour bridge. 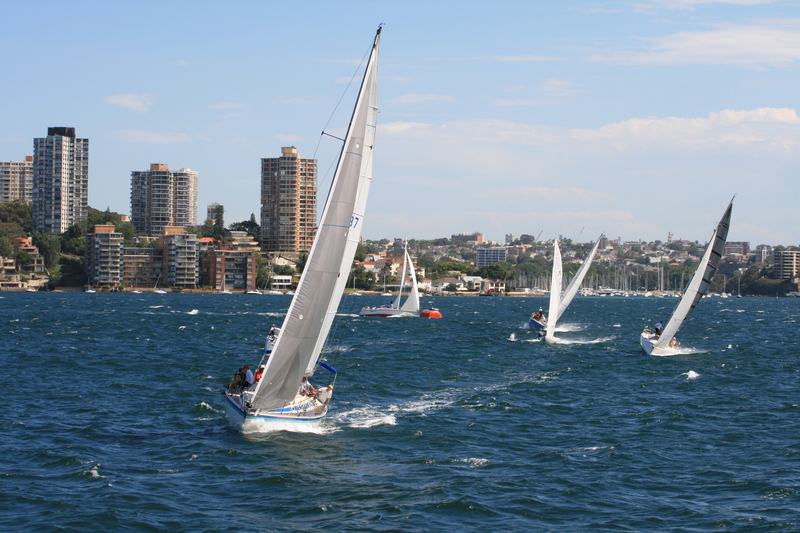 Another nice trip is to take the ferry to Mosman Bay on the north side of the harbour or Watson Bay at the south side. If you feel like it, why not just take a ferry and see what Sydneys harbour has on offer. 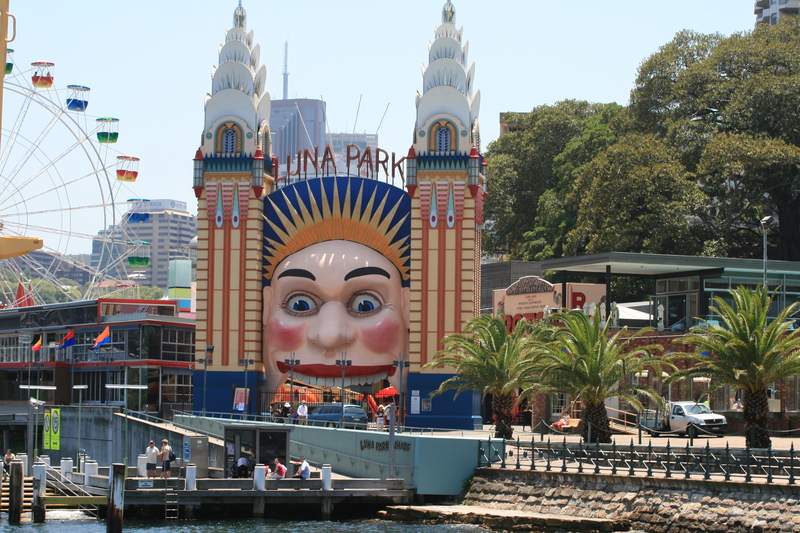 You can also take one to go to the other side of the harbour bridge to Luna Park, an amusement park, built and named after the one that still stands in Melbourne. Or you go as far as Parramatta in the West but that was not that exciting and you have to get back from Parramatta too which can proof difficult. If you’ve taken ferries to all the places (here is a map) you still can enjoy the evening at the waterside. Maybe you are lucky and you see fireworks over the opera (which happens quite often. I’ve seen three or four firework shows during my time there). 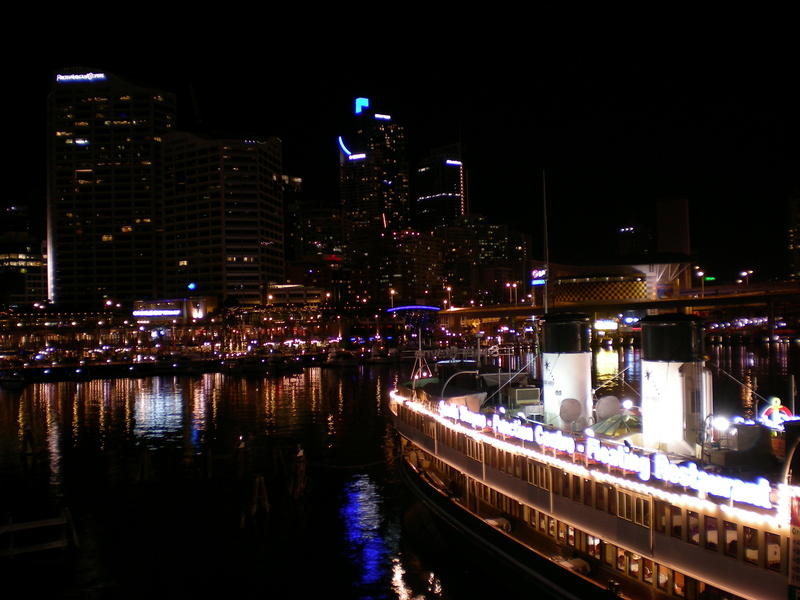 Or you go to Woollomooloo Finger Wharf for dinner or partying in Darling harbour with its restaurants, bars, clubs but also the Maritime Museum or the Chinese Garden. You see, the huge harbour area can be used to get around but also is a sightseeing area itself. So don’t miss to take at least one ferry. 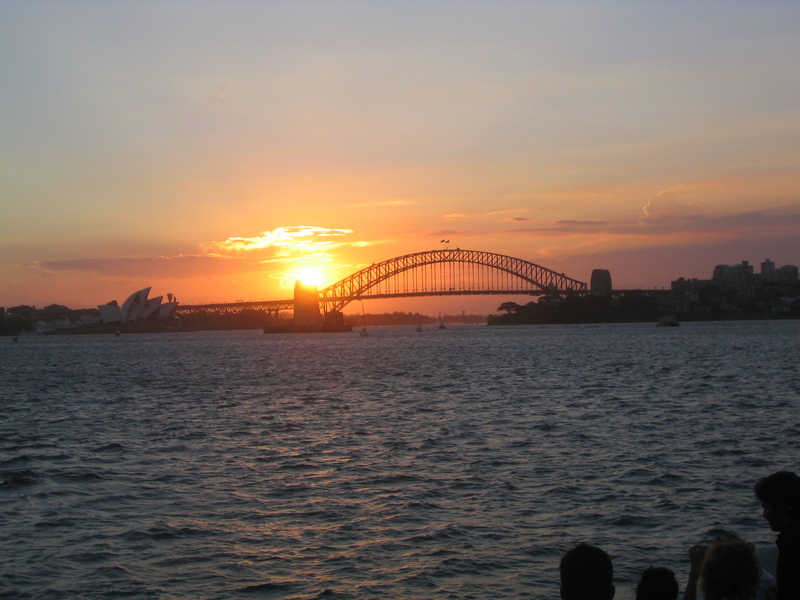 This entry was posted in Australia and tagged Ferry, Harbour, Sydney by kathatravelling. Bookmark the permalink.